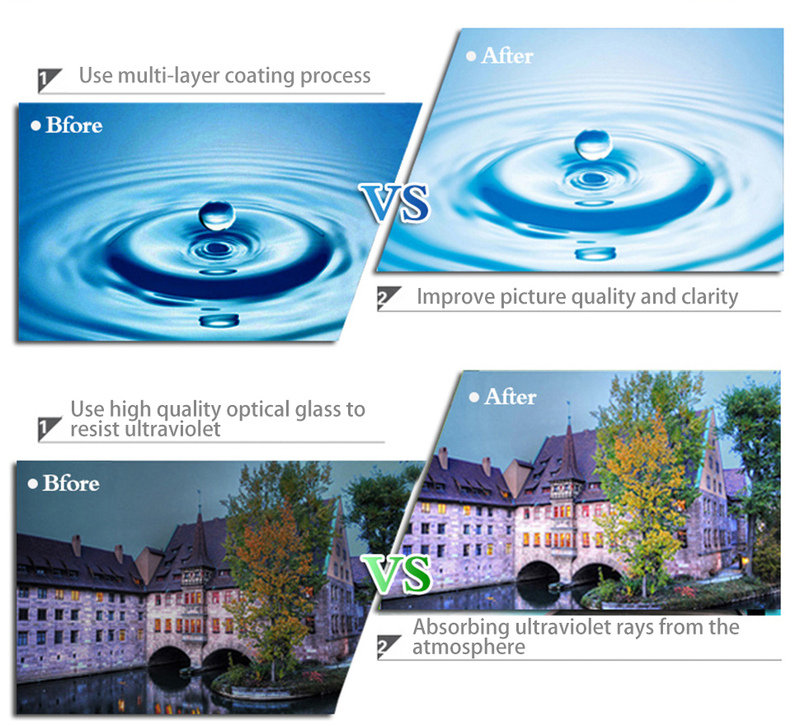 • High quality Import German S CHOTT Optical glass, meet the Requirements of European Union's standards of Environment Protection-ROHS. 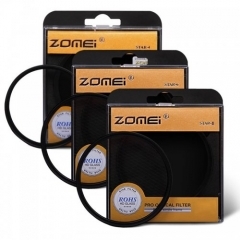 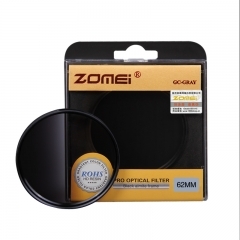 • Double thread, 18 layers anti-radiation coating, 99.9% transmittance and very low reflectivity. 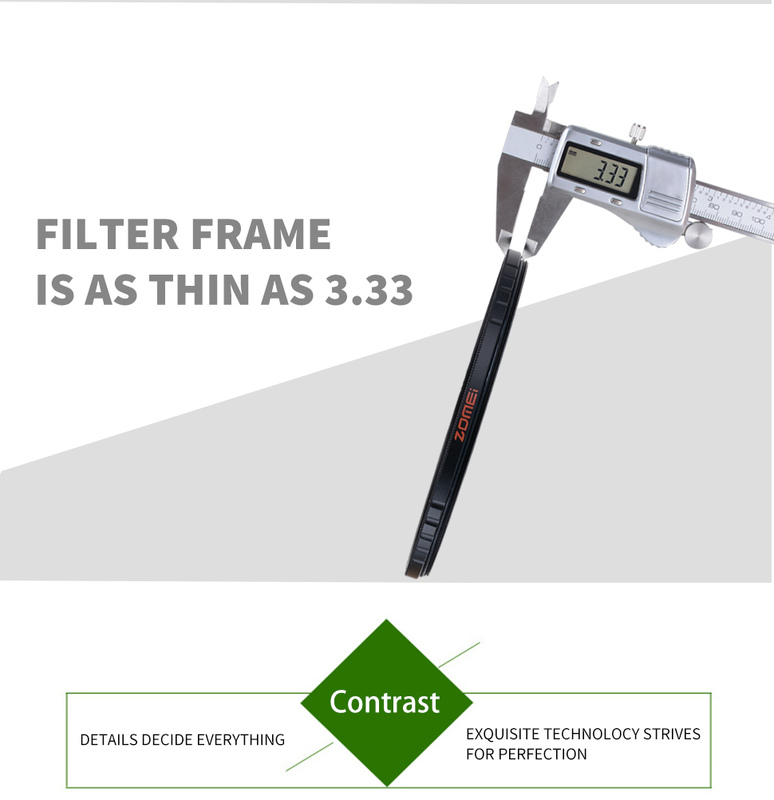 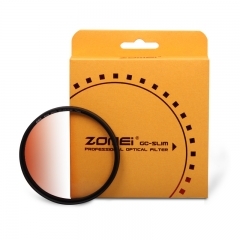 • Ultra slim frame design, about only 3.24mm thickness, avoid dark corner of wide angle lens. 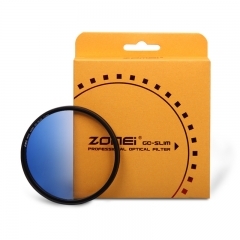 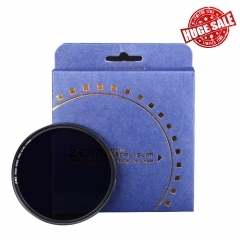 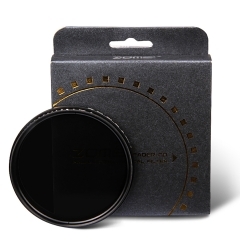 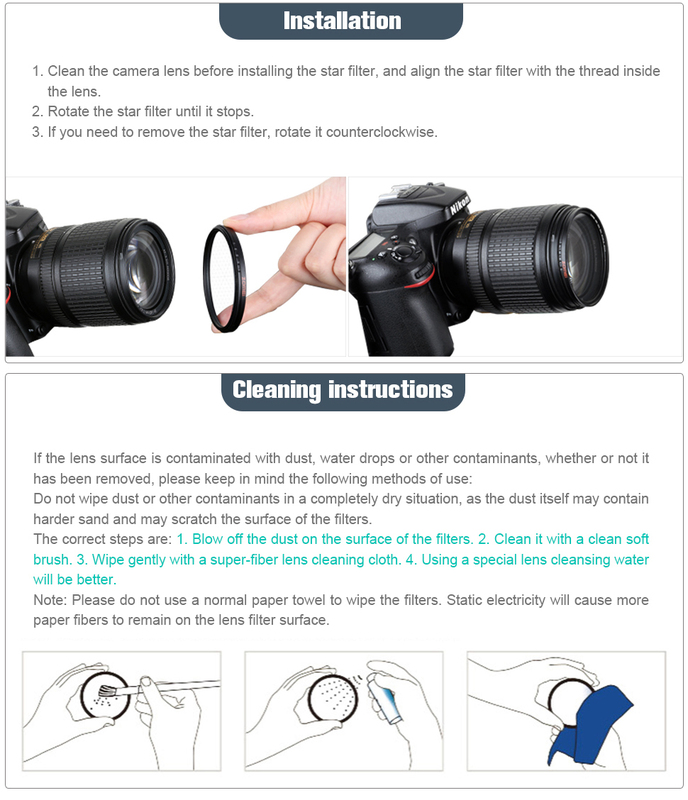 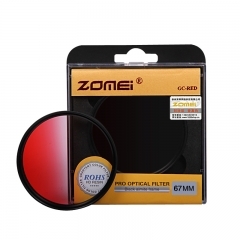 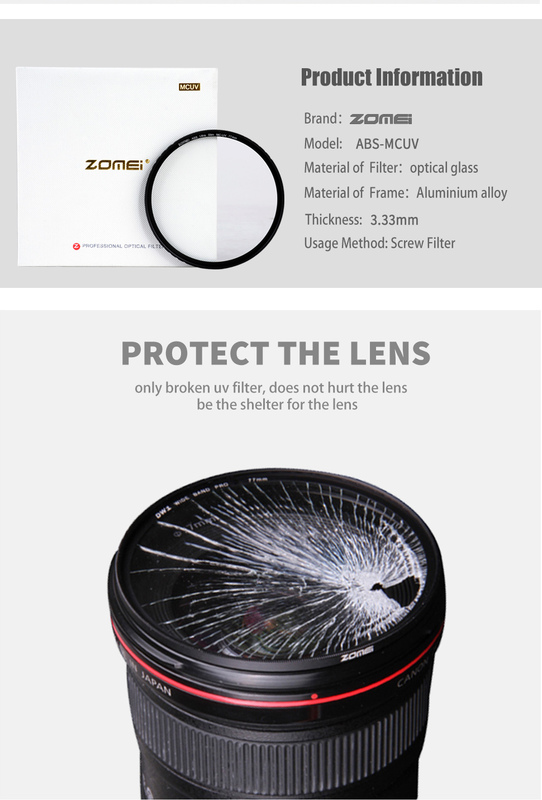 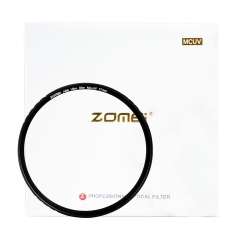 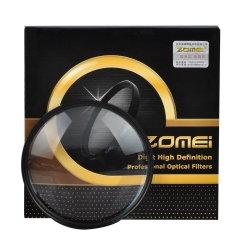 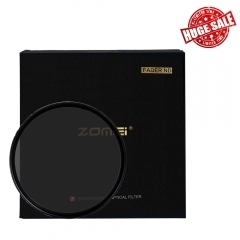 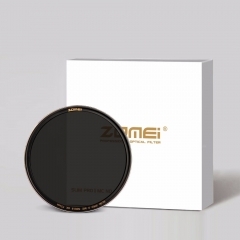 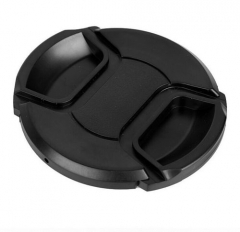 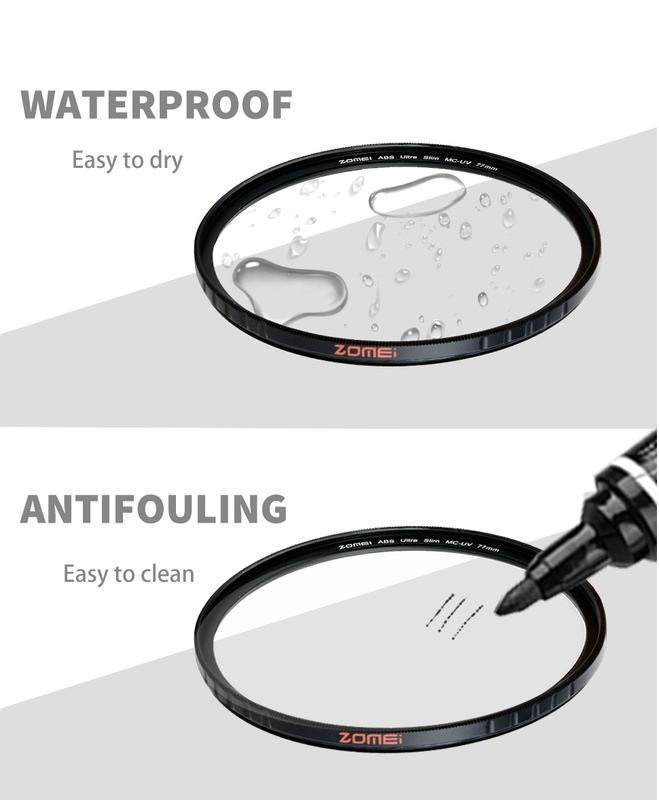 • Protect lens from dust, oil, moisture, fingerprints and scratches. 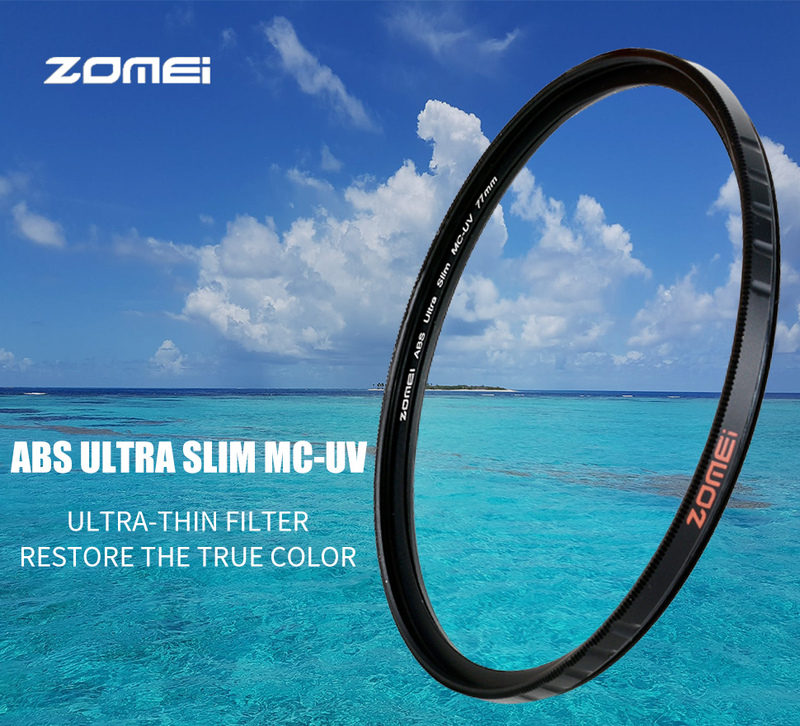 • Provides basic reduction of ultraviolet light. 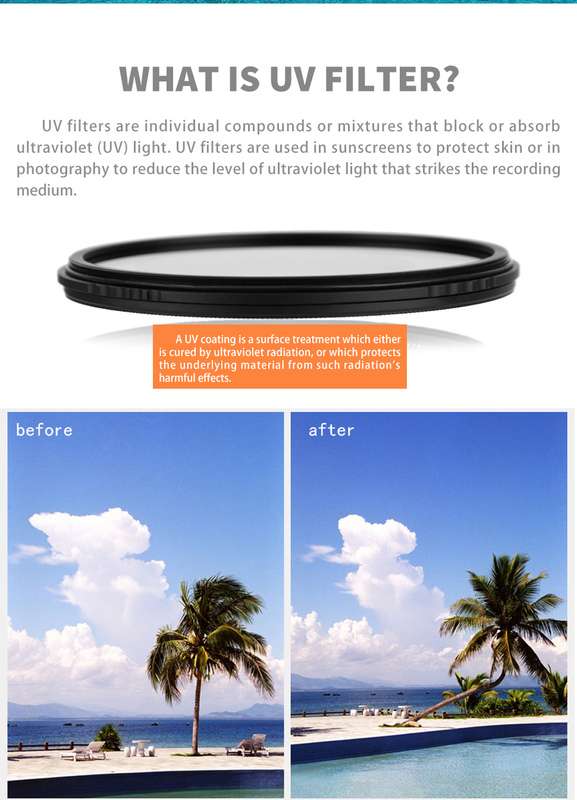 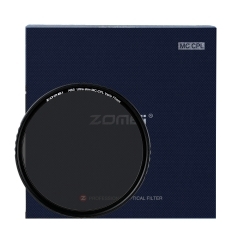 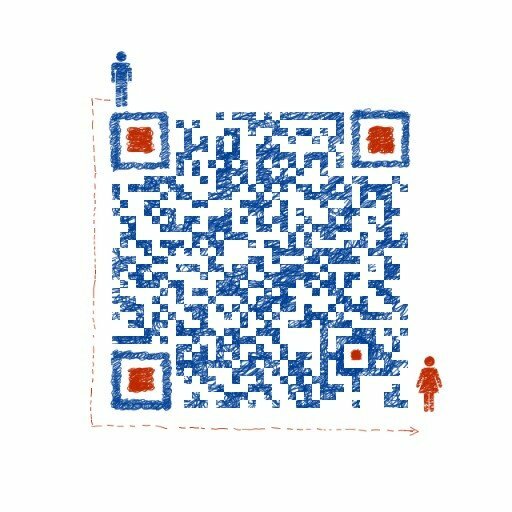 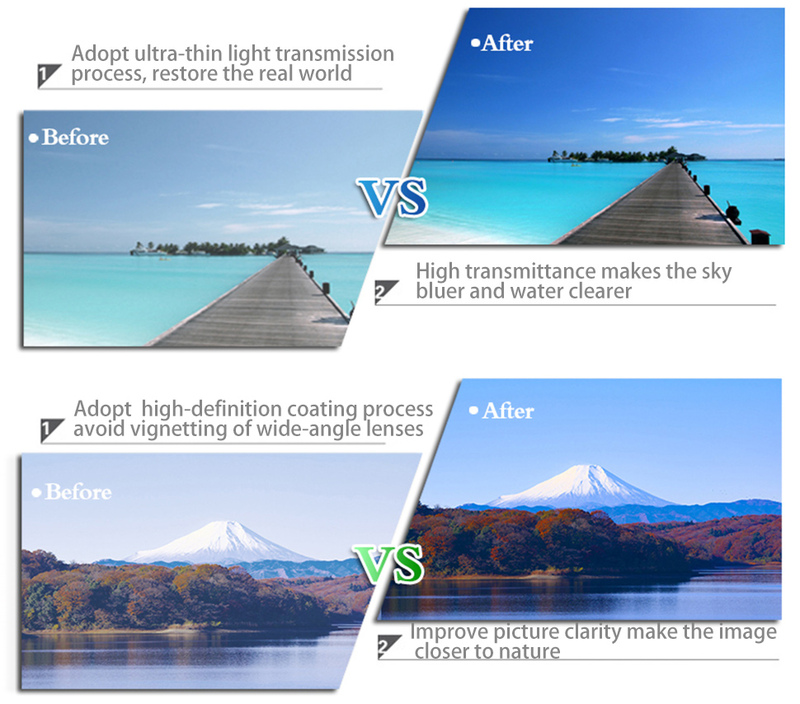 Helps eliminate haze and bluish cast in images.